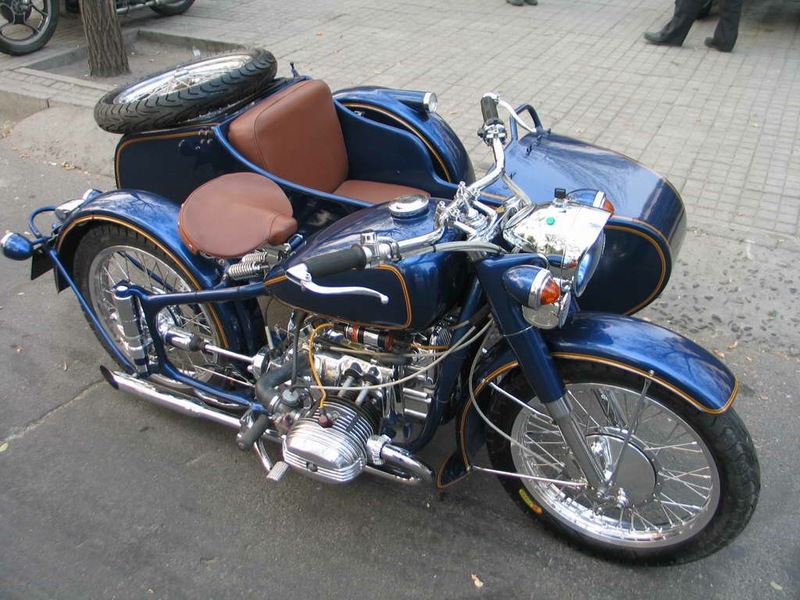 Importing to the UK is quite easy. 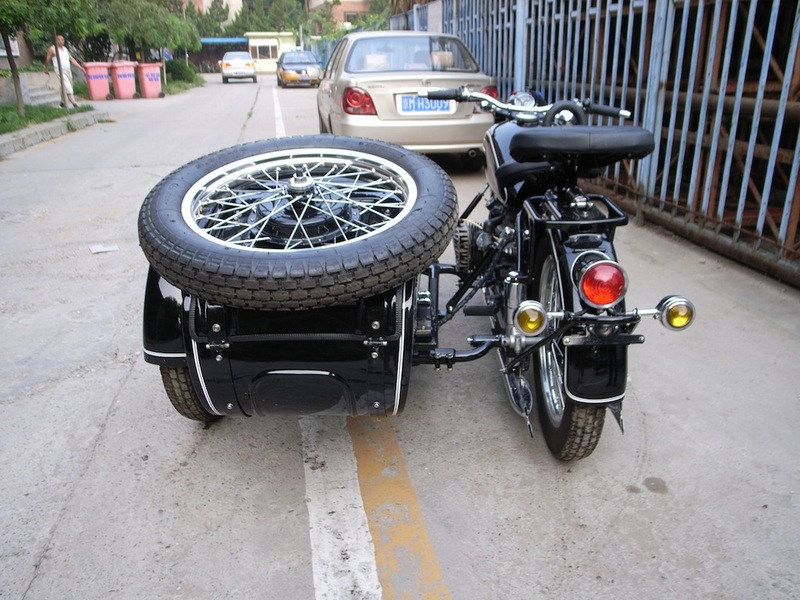 Getting the bike registered requires that the bike pass inspection to include good working brakes. 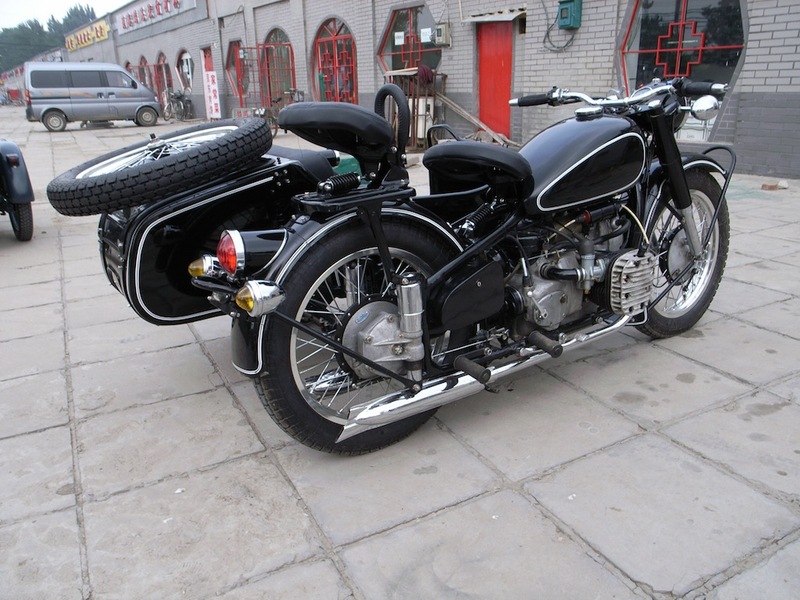 For expats going home from China, if you can show that you have owned the bike for over a year there is also some tax exemptions available. 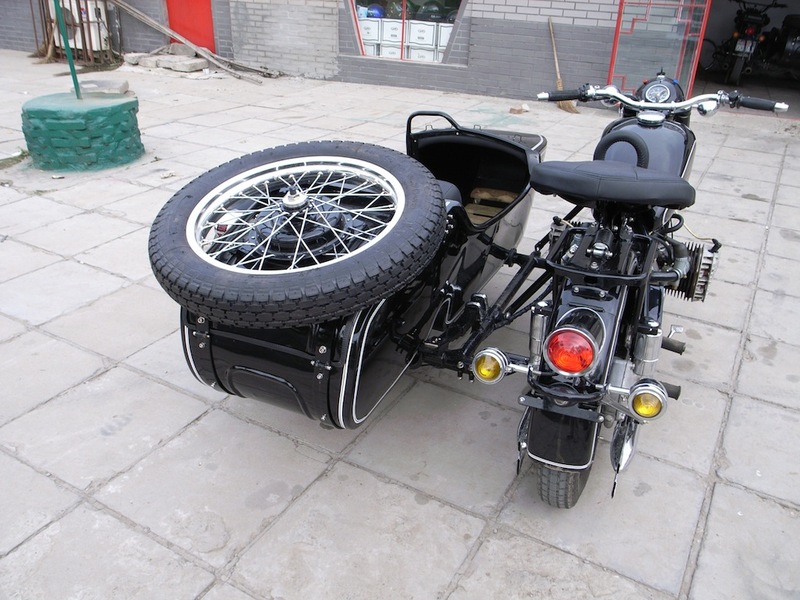 The bike needs to be a left hand bucket and a signal light installed on top of the fender. 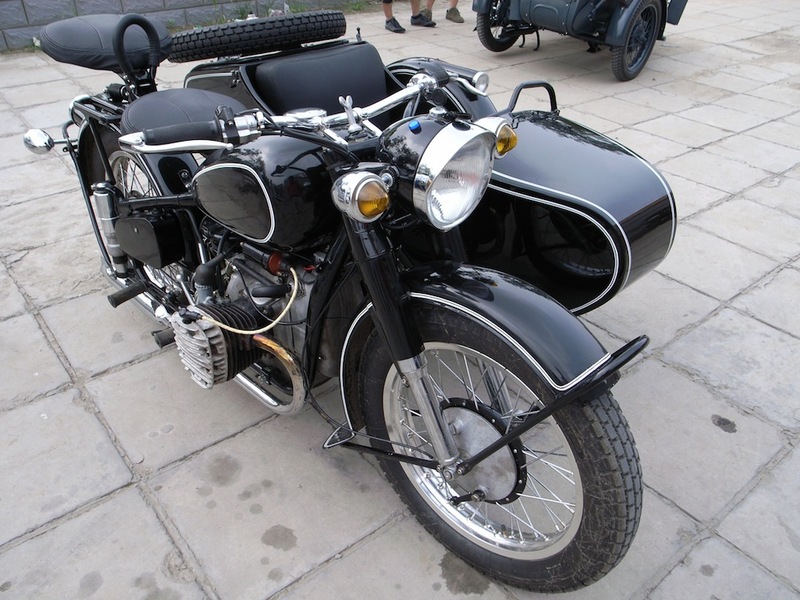 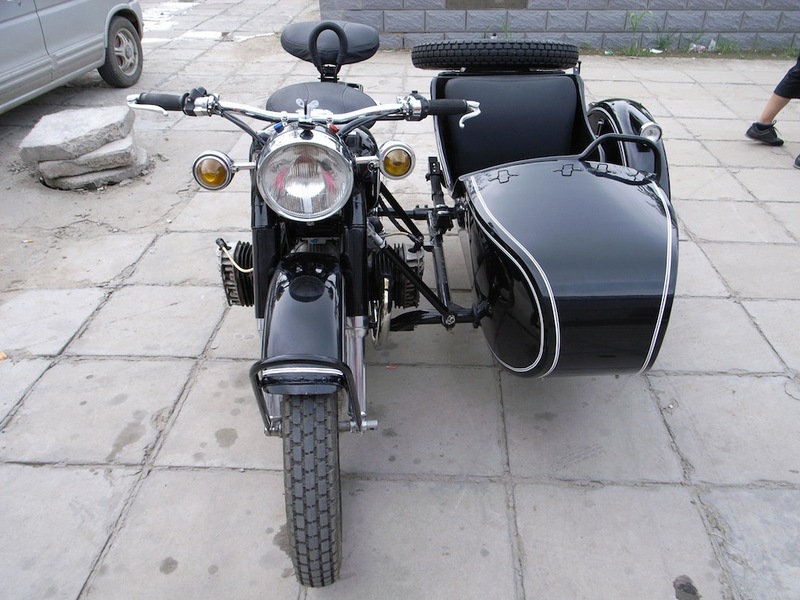 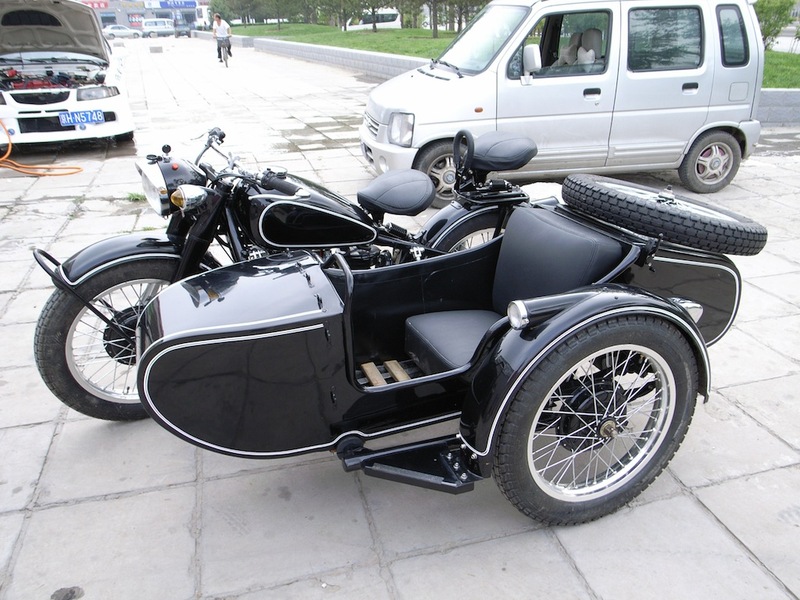 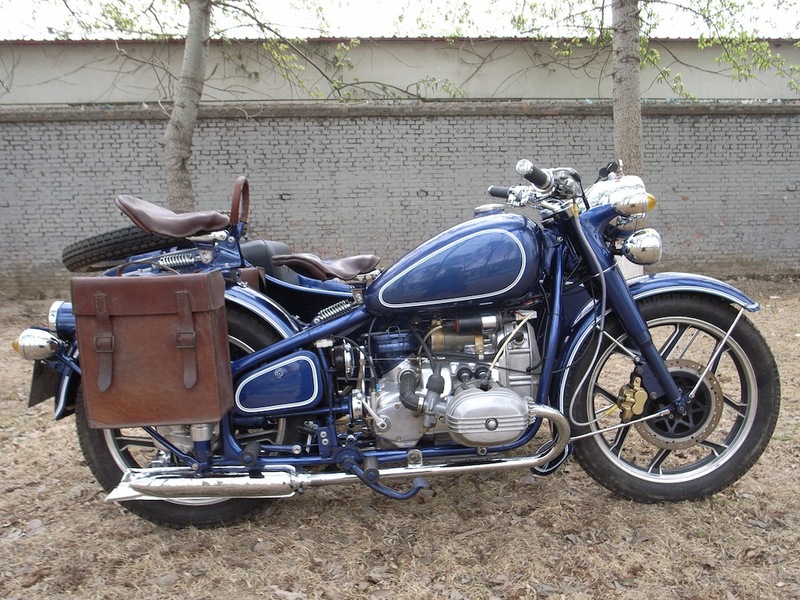 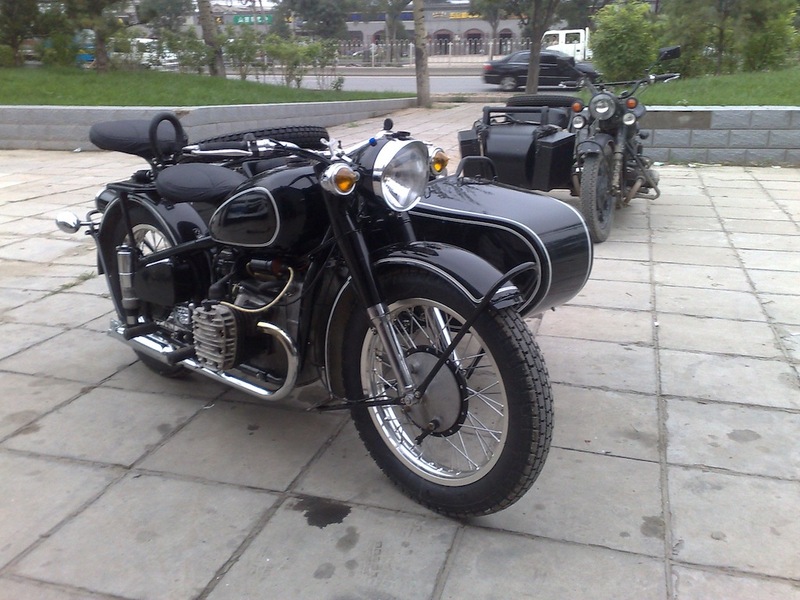 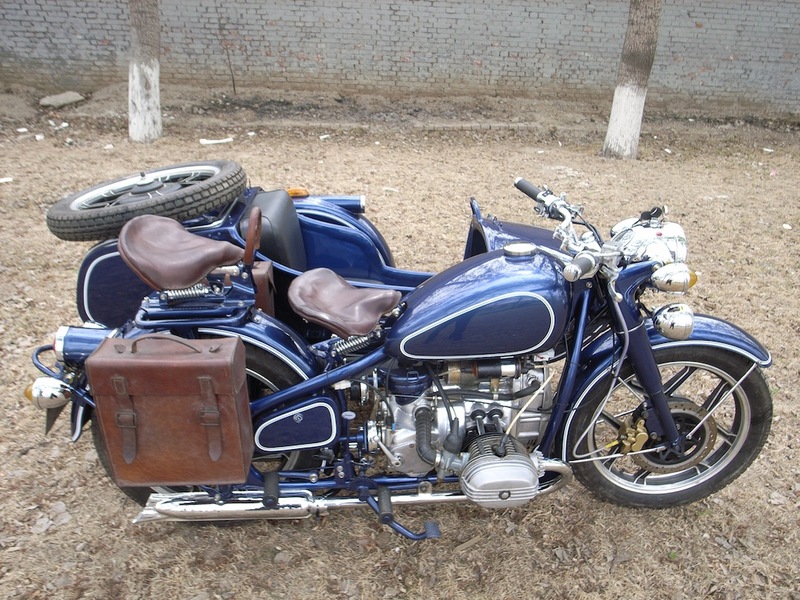 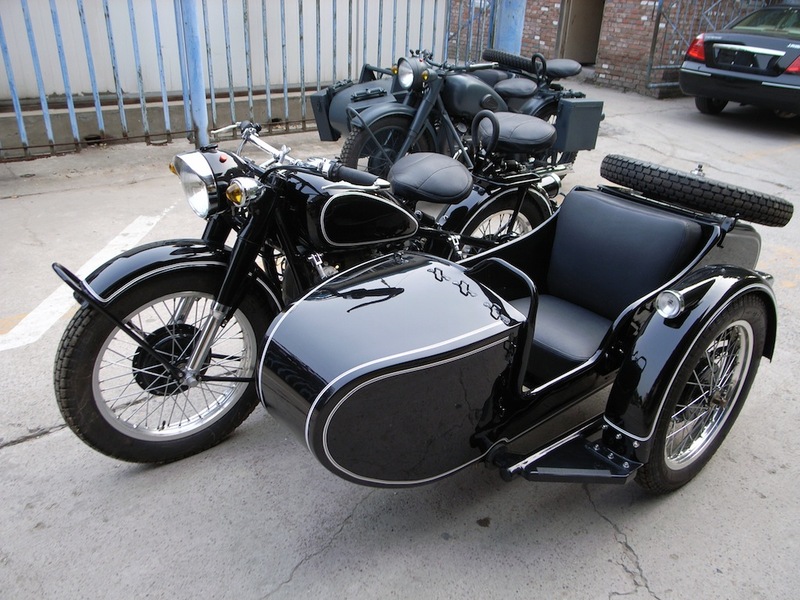 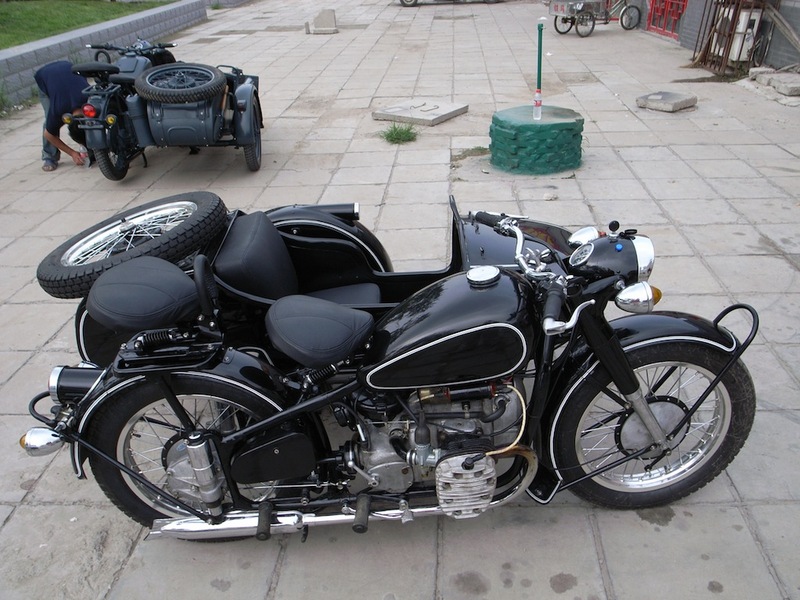 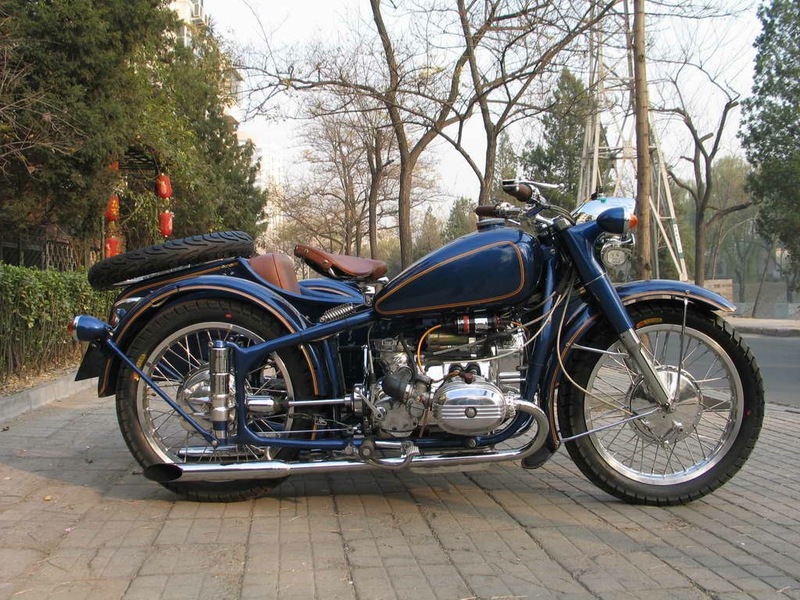 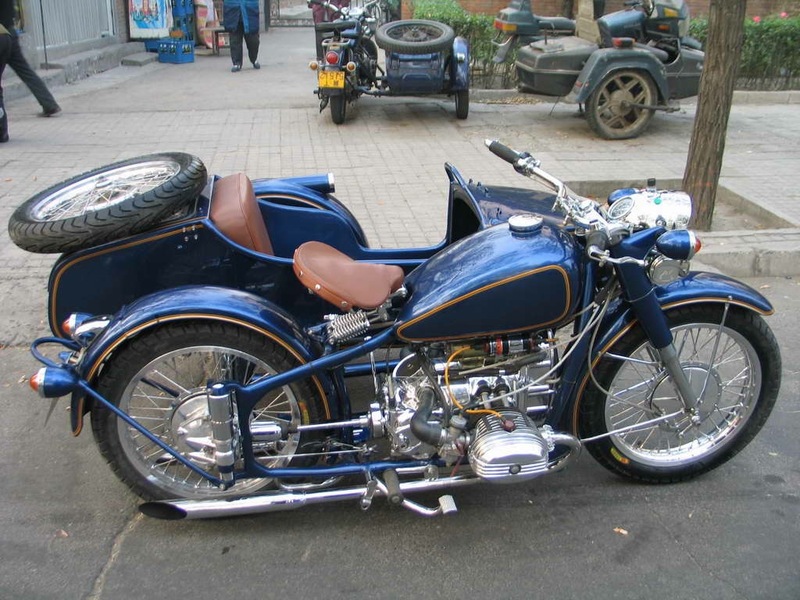 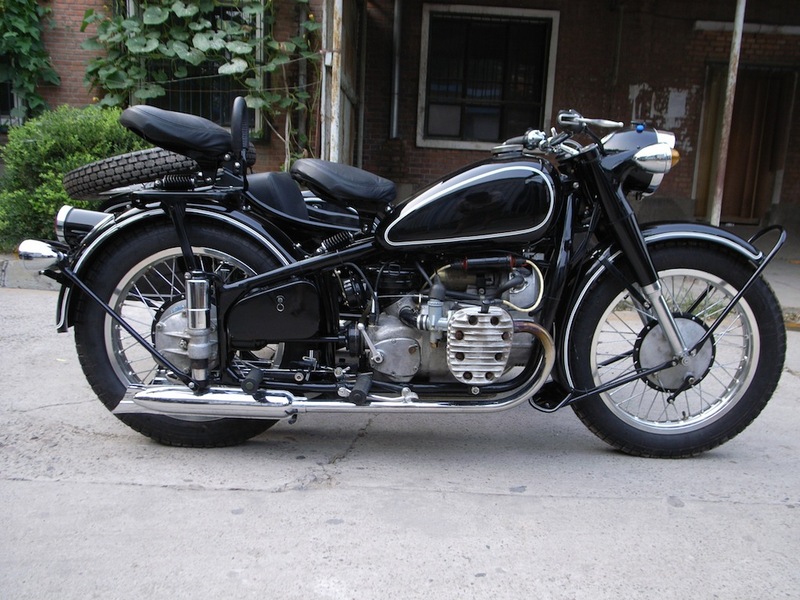 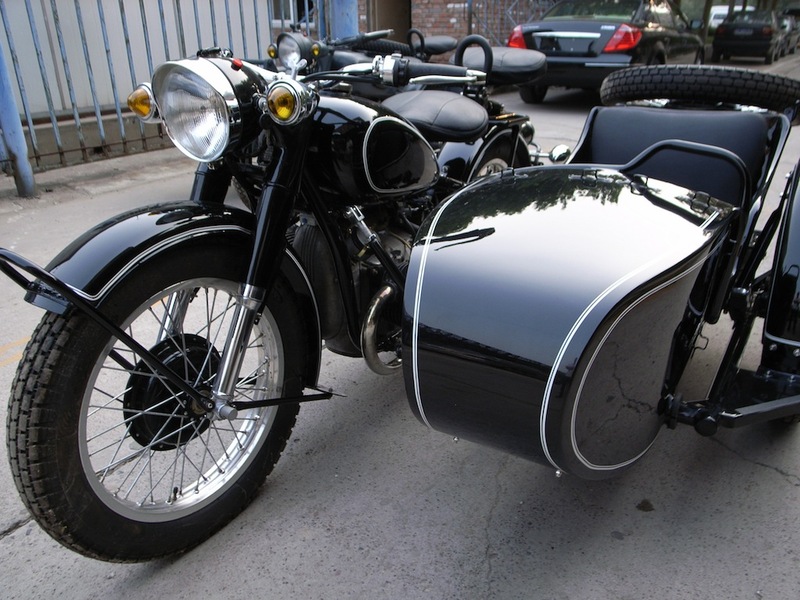 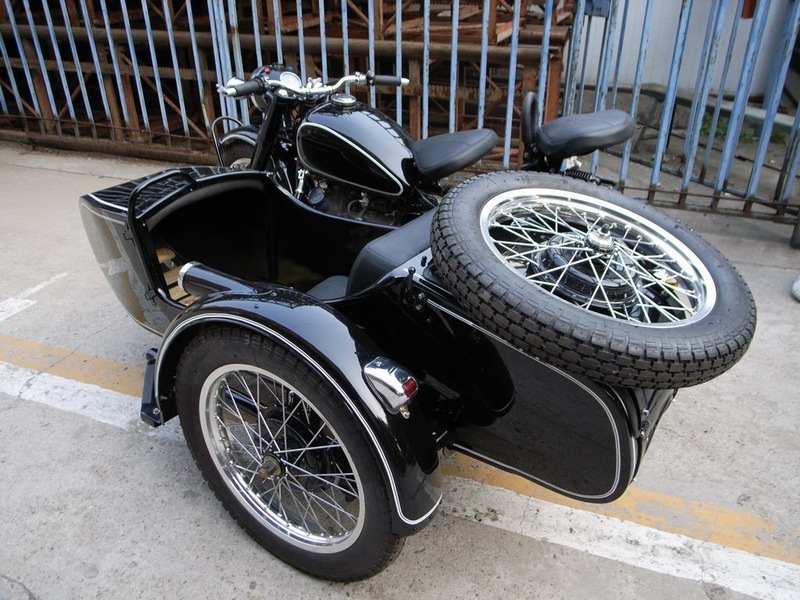 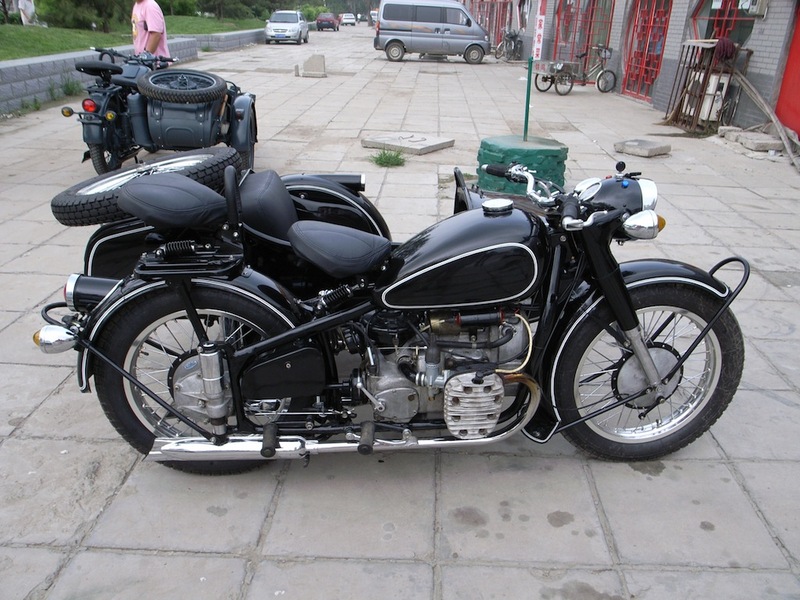 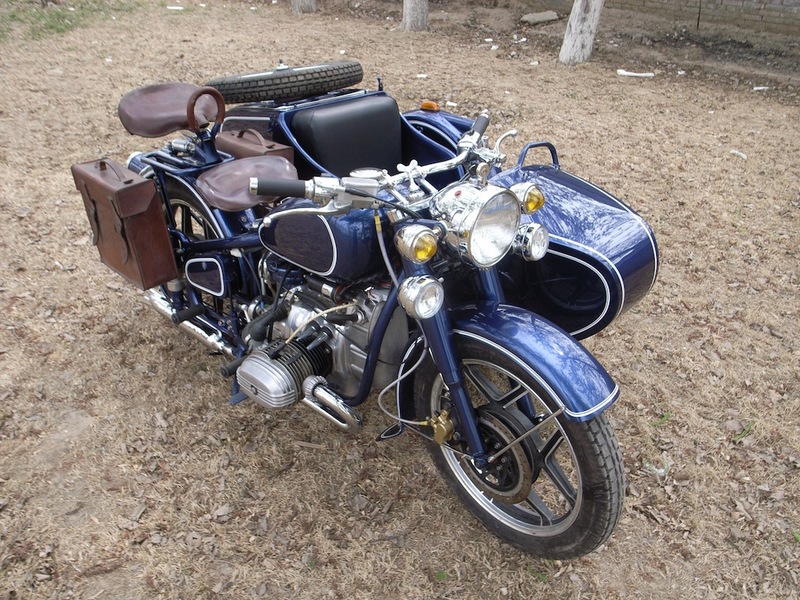 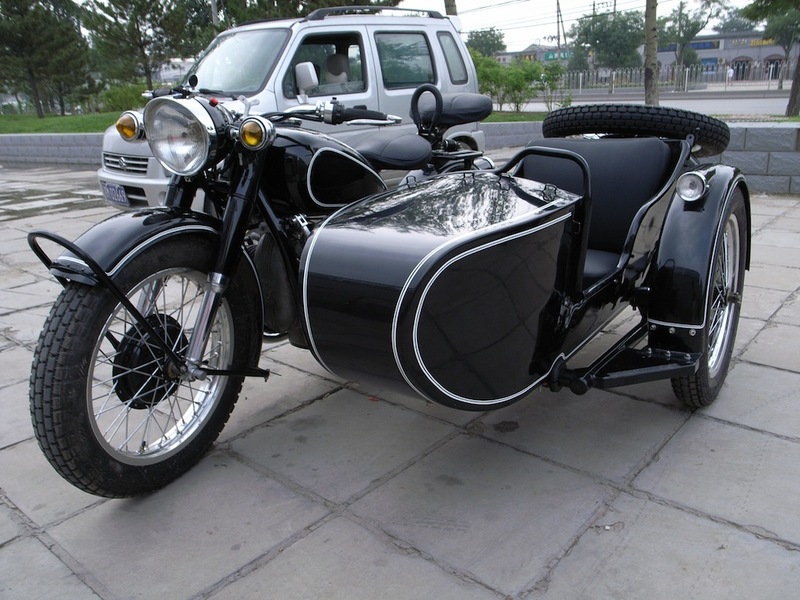 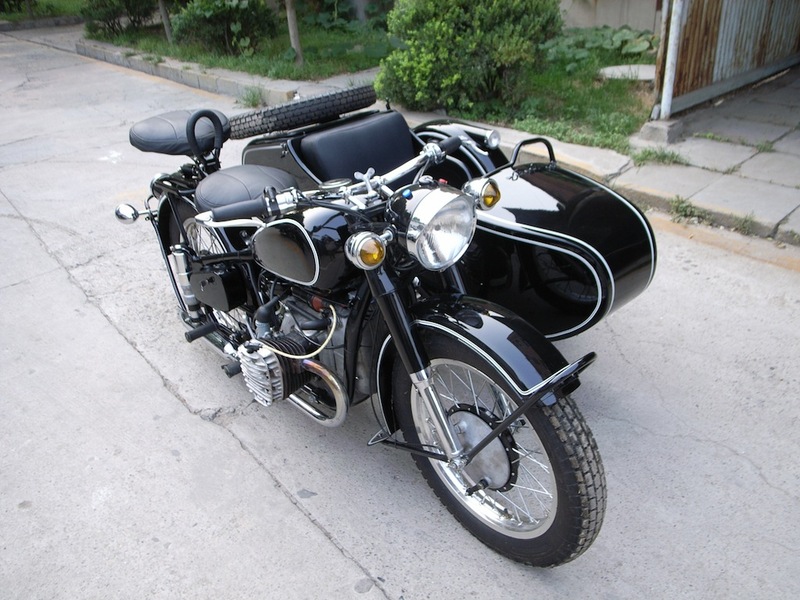 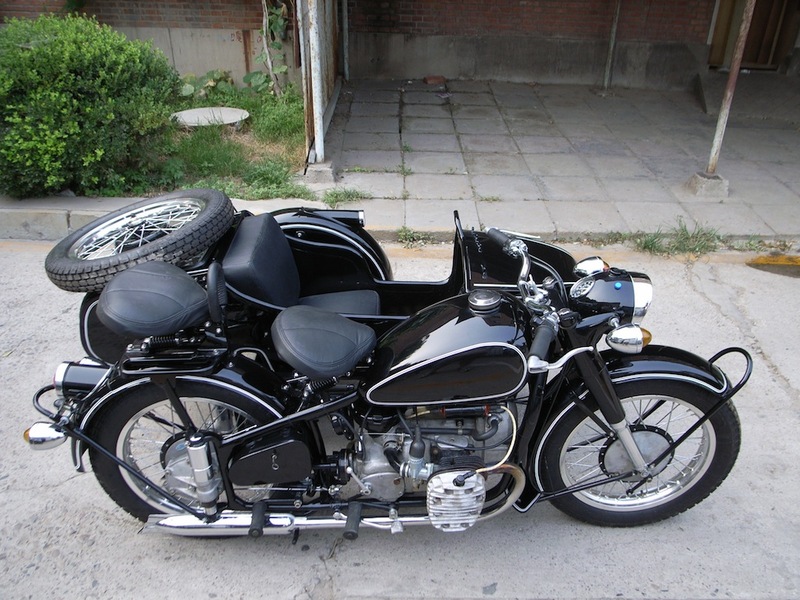 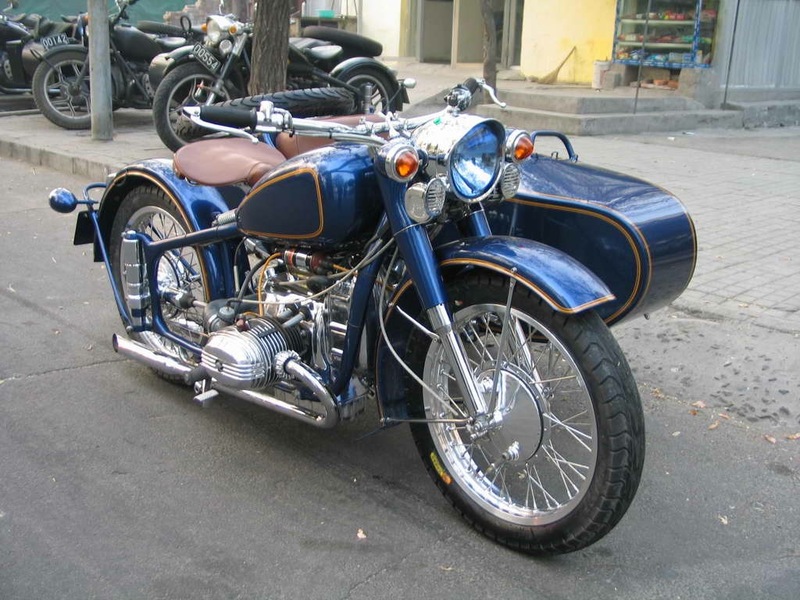 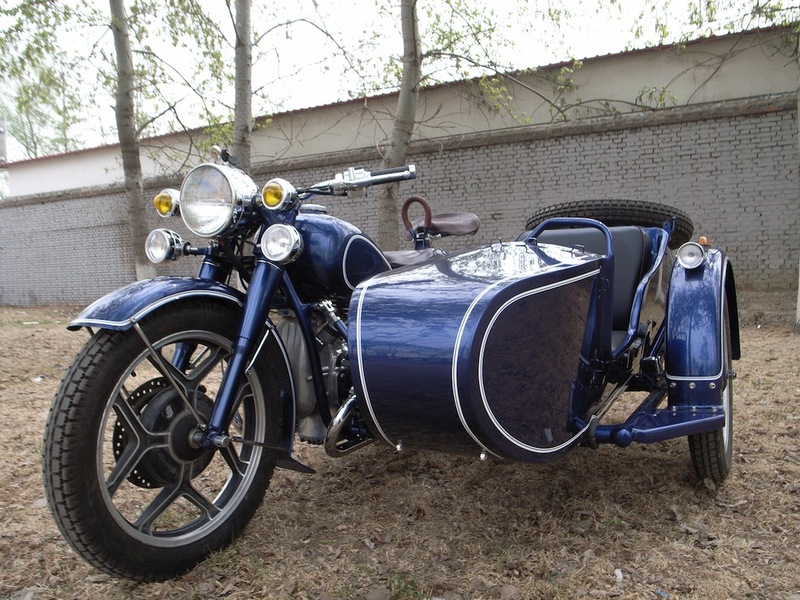 Check out our Chang Jiang 750 and restoration details.